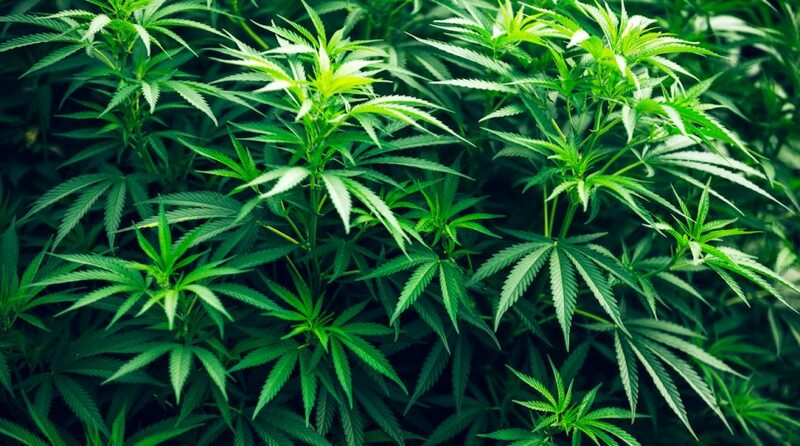 You are at:Home»Thematic Investing Channel»Can The Cannabis ETF Remain Hot? Up nearly 50% this year, the ETFMG Alternative Harvest ETF (NYSEArca: MJ) is easily one of 2019’s best-performing non-leveraged ETFs. However, MJ is trading lower over the past week, prompting speculation the lone US-listed marijuana ETF could be ready for a near-term rest. With another election year looming in 2020 and some states expected to take marijuana initiatives this year, it pays to remember politics is an important element of cannabis investing. “In 2018, Canada legalized marijuana federally, a step that gave a big boost to pot stocks, such as Canada-headquartered Aurora Cannabis (NYSE: ACB), Canopy Growth (NYSE: CGC), Cronos Group (NASDAQ: CRON) and Tilray (NASDAQ: TLRY). Canada is the first G7 nation to legalize marijuana nationwide,” reports InvestorPlace. Increased legalization in the U.S. is seen as a major catalyst for MJ and its components. California, Colorado, Nevada and Washington are among the states with thriving legal cannabis industries. However, a plan to legalize marijuana for adult recreational use was recently defeated in New Jersey, though lawmakers there are expected to revisit the effort. “As both the recreational and the medicinal use is becoming more widely accepted, the number of U.S. states that have legalized it has increased. Medical cannabis is now legal in 33 states. Recreational marijuana is legal in 10 states, i.e., individuals require no prescription to use marijuana in these jurisdictions,” according to InvestorPlace. The 2018 Farm Bill passed in the U.S. legalized hemp and hemp-derived ingredient cannabidiol (CBD) and that could open some doors for MJ and some of its components. “Thus, it would not be wrong to assume that if and when the U.S. federal legalization of marijuana occurs, these Canada-based companies may be among the first marijuana stocks to benefit from the changing legal scene … and thus, the MJ ETF would also benefit,” notes InvestorPlace.